Picture theses scenarios and ask yourself, â€˜Who is responsible for the lossâ€™? Having a homeowner and Householder insurance policy is the most essential insurance policy any Landlord or tenant must have. Buying, building or renting a house or an apartment is usually a huge investment risk to undertake, and most homes these days are packed with gadgets and appliances. From washing machine/tumble dryers to dishwashers and PCs to home entertainment systems, the list is endless. A homeowner insurance policy not only protects the house from damages, it also protects your belongings. This means that the policy should have a content provision in it which insures every item in your home up to the value of the policy. 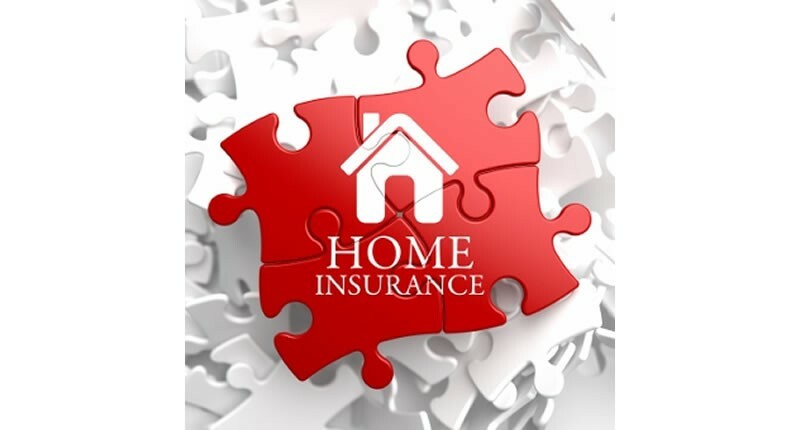 It is important to mention that homeowner insurance is also a requirement for those who wants to take out a mortgage on their homes; this is because the lending institution wants to make sure that their collateral is protected so they require you to obtain a policy. Most of the time the lender wants you to cover the amount of your loan so if your house is destroyed, their debt is taken care of. Most lenders will require you to include your monthly premiums on your payments. This is then held in escrow and the bank pays for your renewal each year. Itâ€™s important to note here that most Homeowner Insurance policy does not extend to provide cover/protection for the properties and valuables of a tenant. It is therefore essential for all Landlords and Tenants to have a good insurance policy on their home. This helps protect them from huge losses such as those described above.. To not have home insurance is taking a very high risk on your most valuable asset.